Let’s face it, some movie trailers can be pretty heavy handed, and the quotes they include always seem a little forceful and more like overselling than anything else. Well, leave it to The Muppets to find a way to make that really funny. The newest trailer for MUPPETS MOST WANTED called “Across The Internet” takes that quote motif and pulls some of the more ‘realistic’ quotes you’d be likely to read. Check it out below. 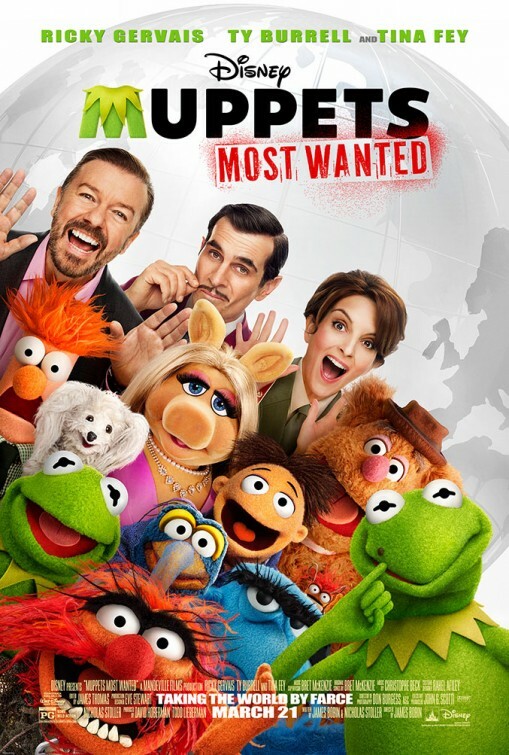 MUPPETS MOST WANTED features your favorite lovable creatures, plus Ricky Gervais, Tina Fey, and Ty Burrell. Director Jame Bobin has also mixed in some cameos that will likely get people talking, like P. Diddy, Tom Hiddleston, and… well, see for yourself this March. Are you excited? 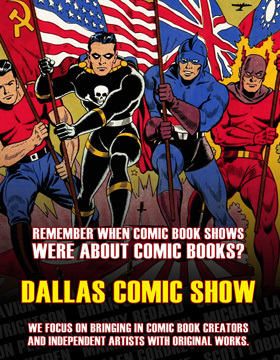 Tell us your thoughts in the comments.